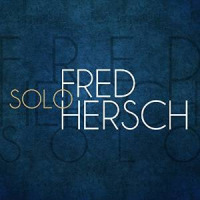 Twelve-time Grammy Award nominee, Fred Hersch will perform the 2018 Heilig Memorial Piano Concert at the University of Connecticut. 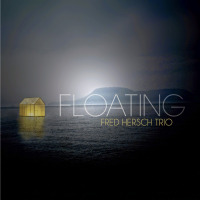 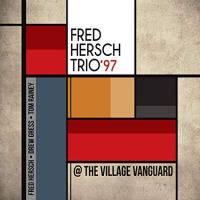 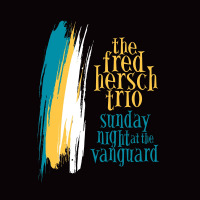 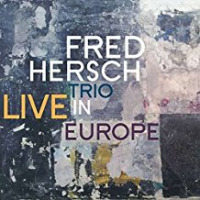 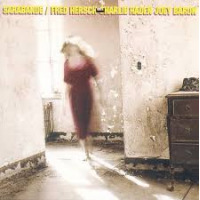 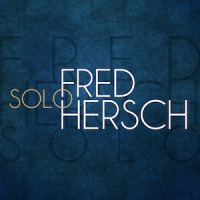 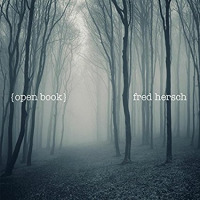 Hersch is a pervasively influential creative force as an improviser, composer, educator, bandleader and recording artist. 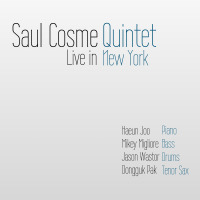 He continues to earn jazz’s most prestigious awards, including recent distinctions as a 2016 Doris Duke Artist, 2016 and 2018 Jazz Pianist from the Jazz Journalists Association and the 2017 Prix Honorem de Jazz from L’Academie Charles Cros for the totality of his career.